Country Garden Telescopic Hedge Shears. 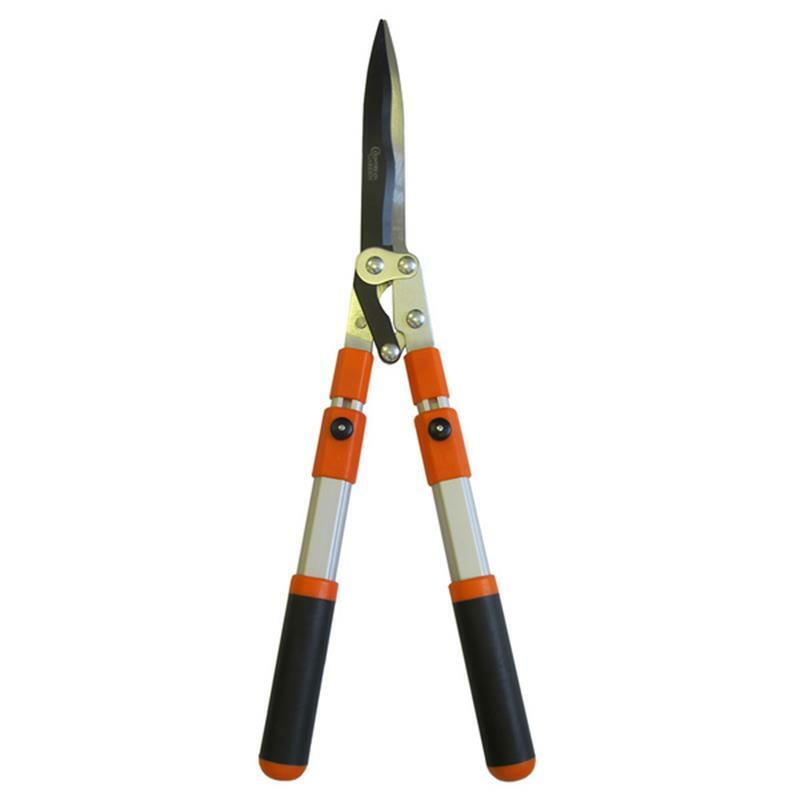 These Country Garden telescopic compound hedge shears are designed for trimming taller hedges around your garden. Features include a lightweight aluminium handle, extendable from 660 to 860mm with rubber soft grips for strength and comfort. The shears feature a 225mm wavy edge blade to ensure effortless cutting through branches.